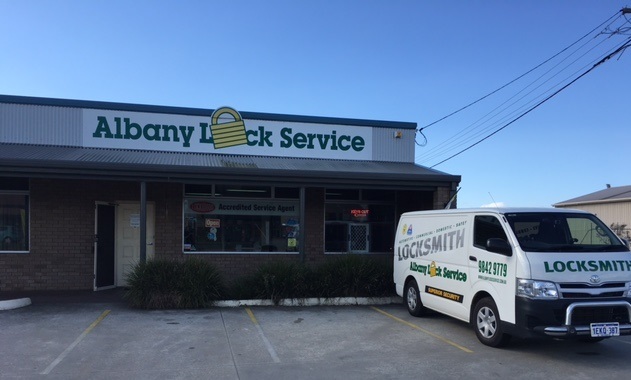 Whether you are locked out or broken down Albany Lock Service is always available to help out. We provide repairs and locksmith assistance for vehicles and domestic and commercial properties. 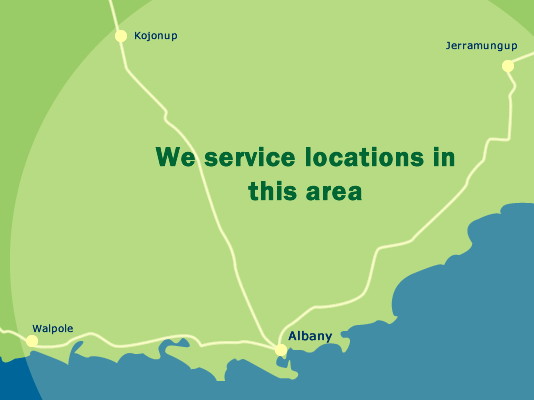 We provide a prompt and efficient service and our After Hours Technicians carry a wide range of stock to suit your needs. Remember, help is only a phone call away. Domestic, Commercial and vehicle lockouts.